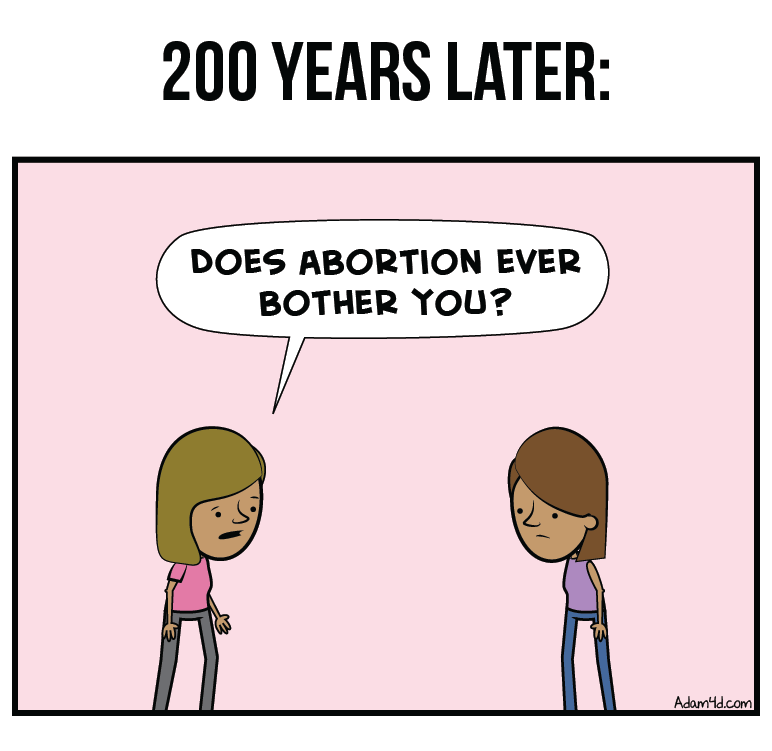 4/10/2019 Adam Ford -- A week and a half ago I posted a comic I made about abortion to Instagram (the full comic is below). Instagram yanked it as "hate speech." 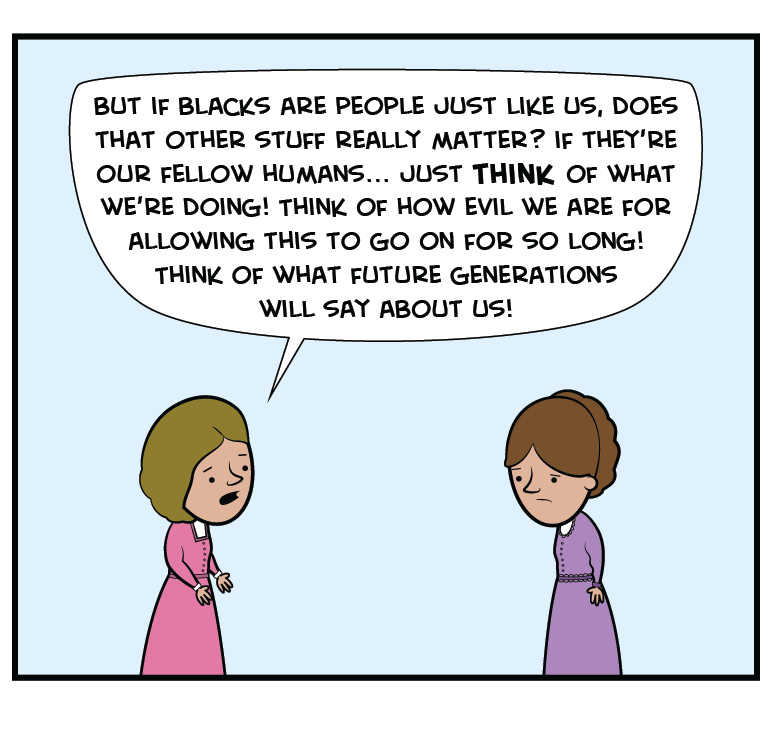 I am hardly the first person to espouse the belief (and hope) that one day society will look back on abortion with the same mortified disbelief we now have when we consider our country's history of institutionalized chattel slavery. Millions and millions of pro-life Americans -- of all races -- see the heartbreaking similarities between abortion-on-demand and the forced enslavement of human beings. 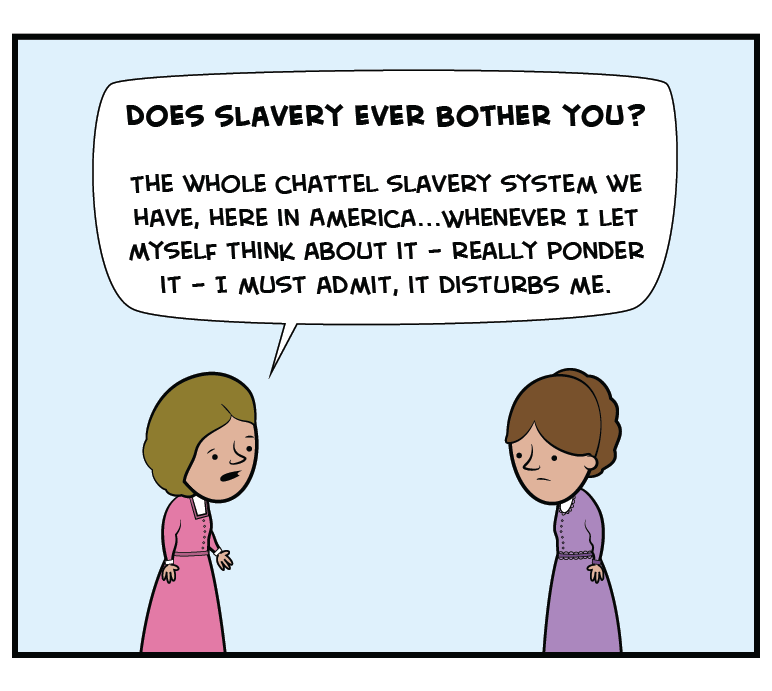 There is no way any human being could believe my comic is promoting slavery, since the two women talking are clearly identified as living 200 years ago, and the woman on the right is clearly the "bad guy." Does Instagram consider it "hate speech" to contend for the humanity and personhood of the unborn? 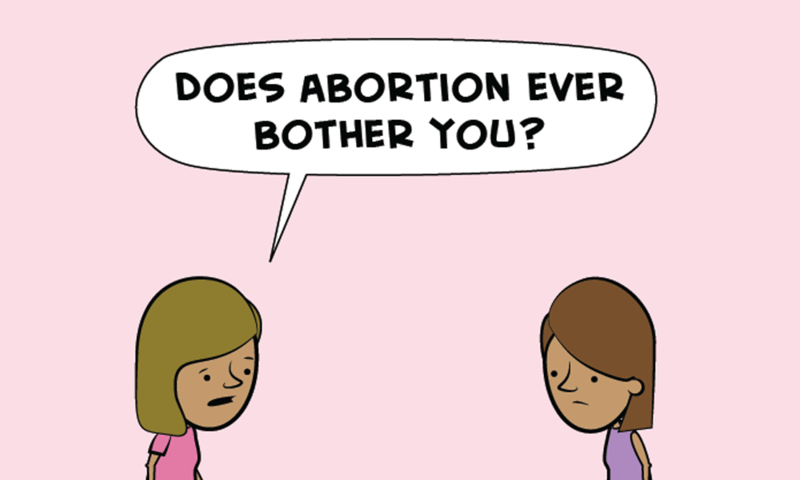 If I had published the exact same comic, but instead used it to promote abortion (i.e. 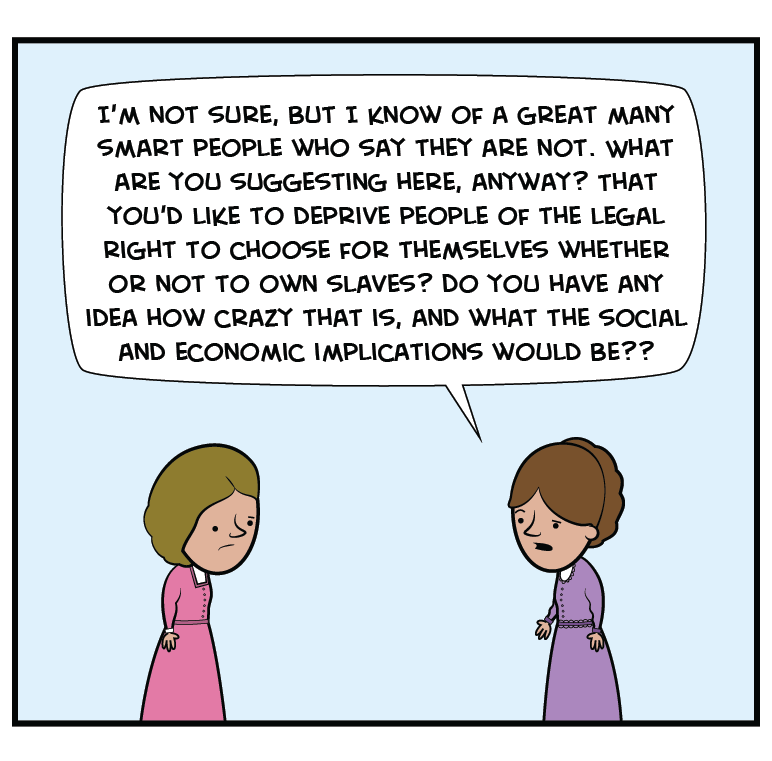 "without abortion rights, women cannot attain full equal personhood" -- an argument used on the left), would it have been removed as "hate speech"? UPDATE: It appears my post has been reinstated. 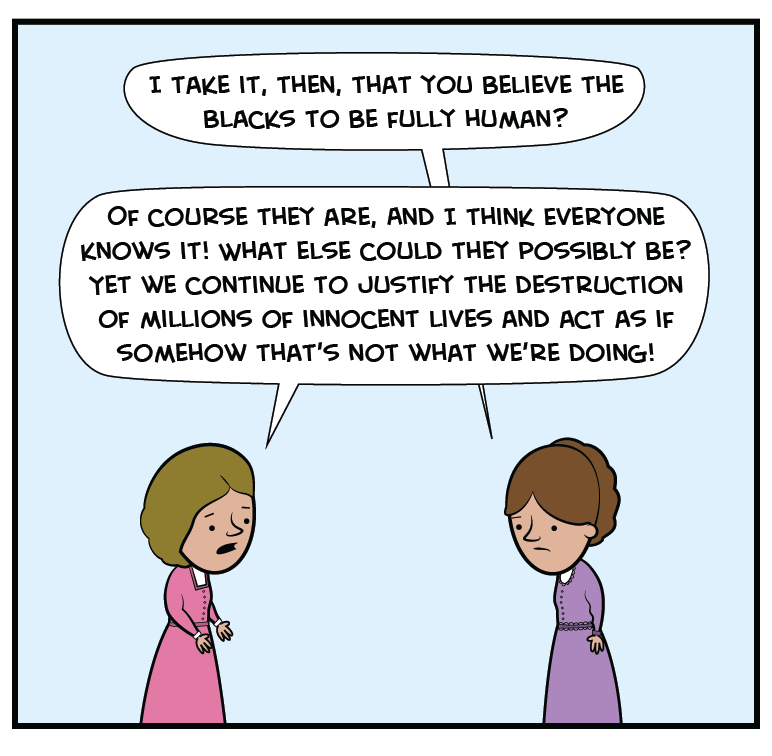 I have heard nothing from Instagram, but the comic is back on my account. The Christian Daily Reporter is the best place on the internet for Christians to visit to learn what's going on in the world at any given moment. We're not on social media, so check the home page daily.